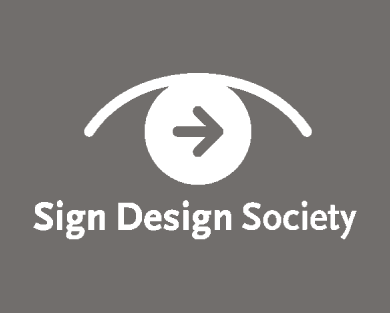 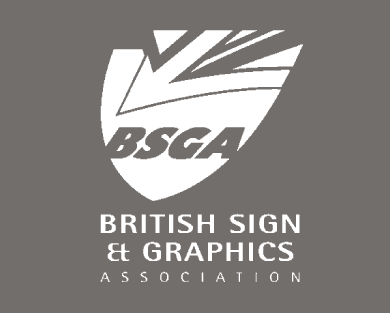 If you are looking for impact, environmental graphics are a good place to start. 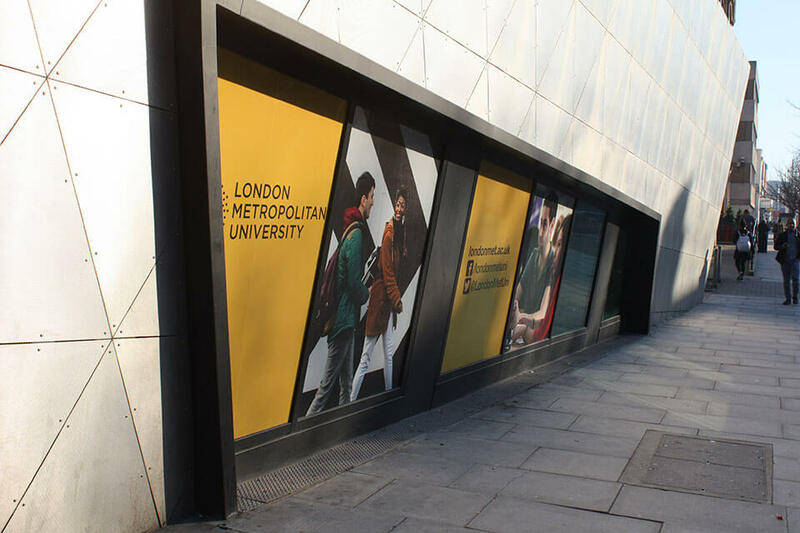 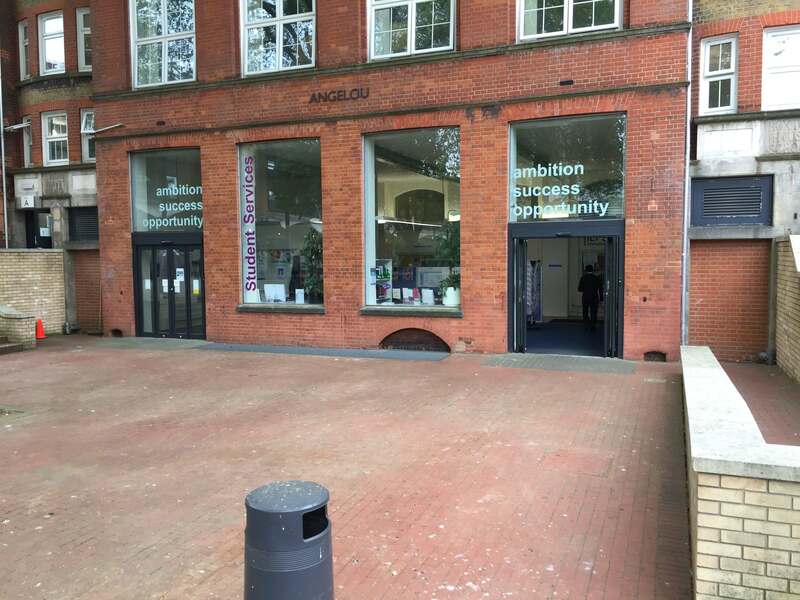 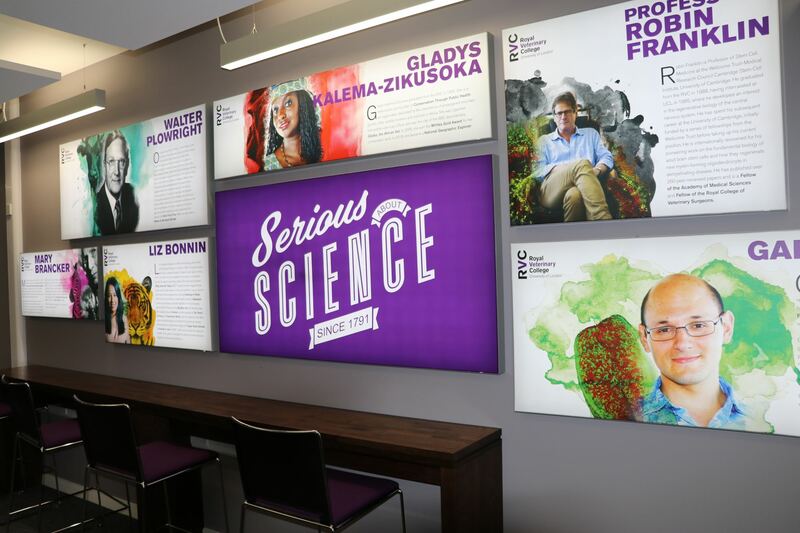 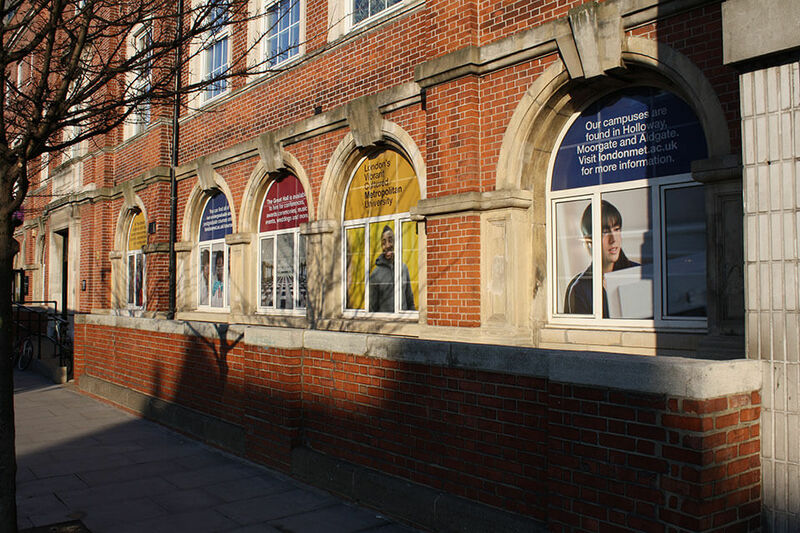 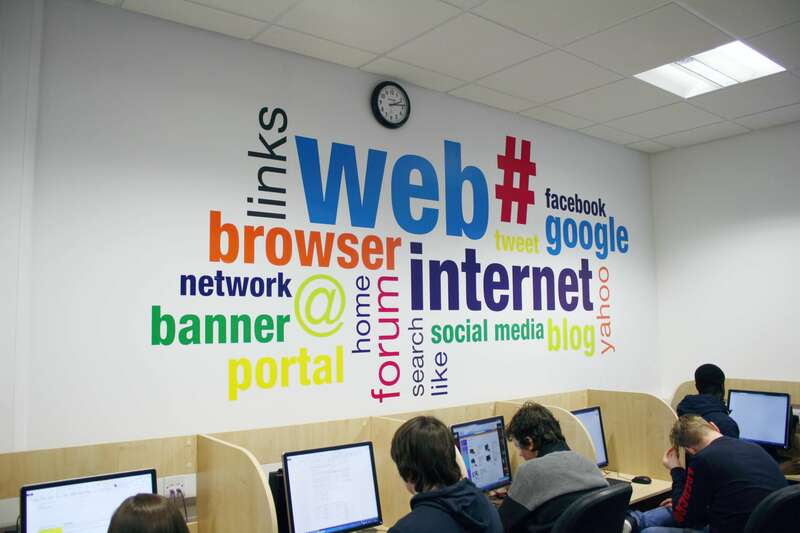 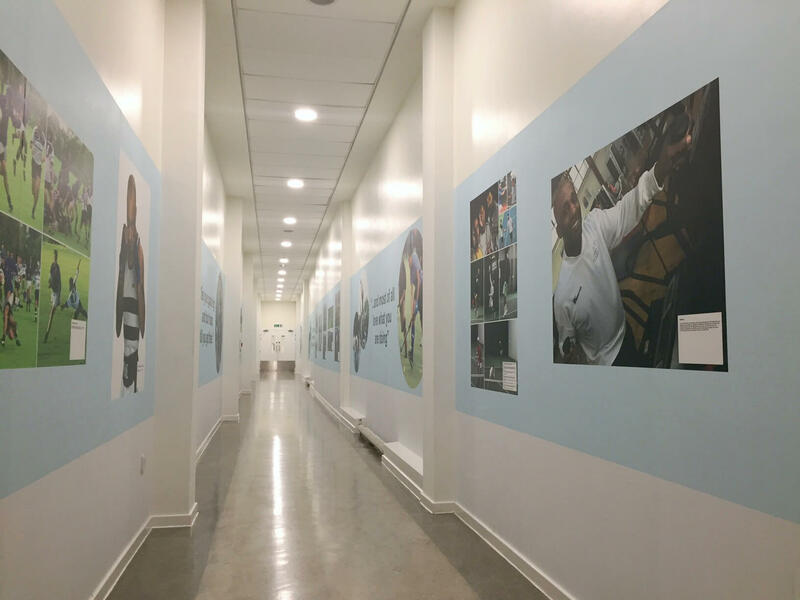 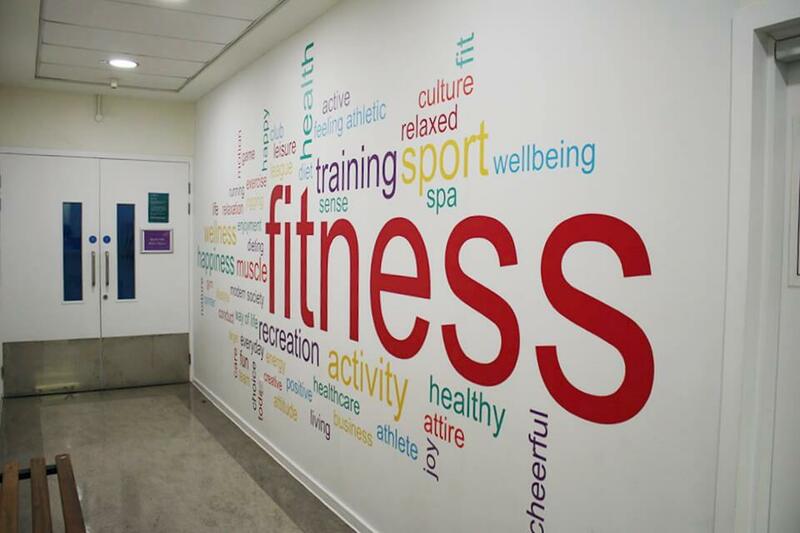 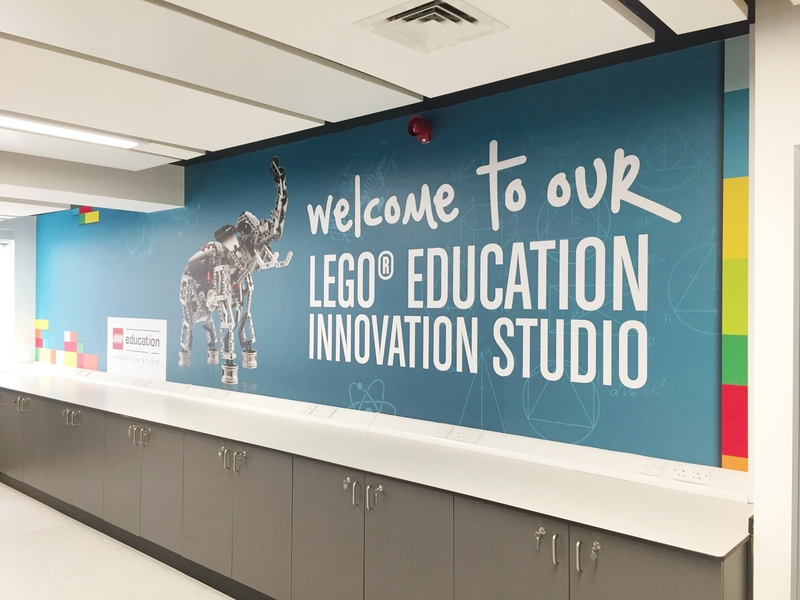 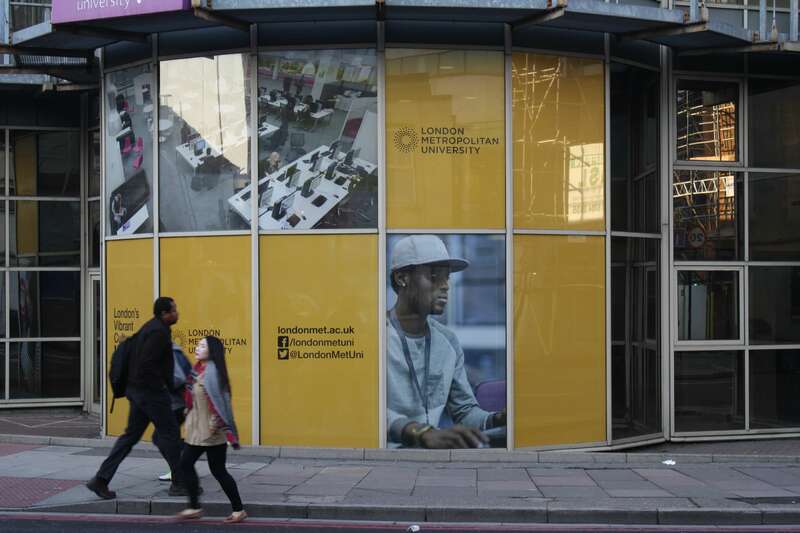 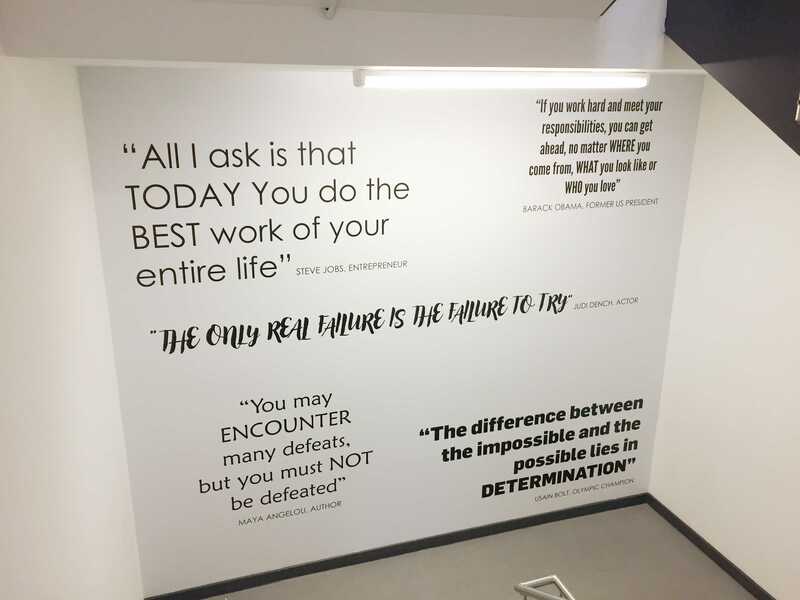 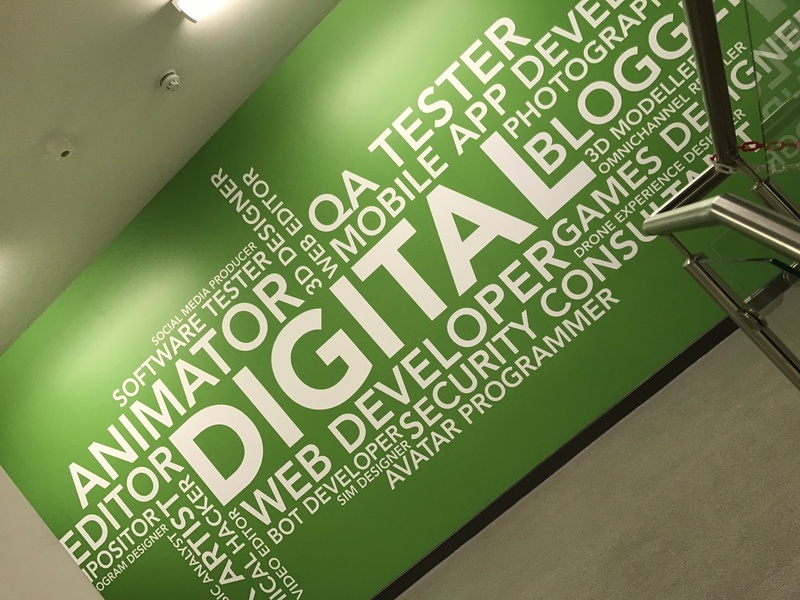 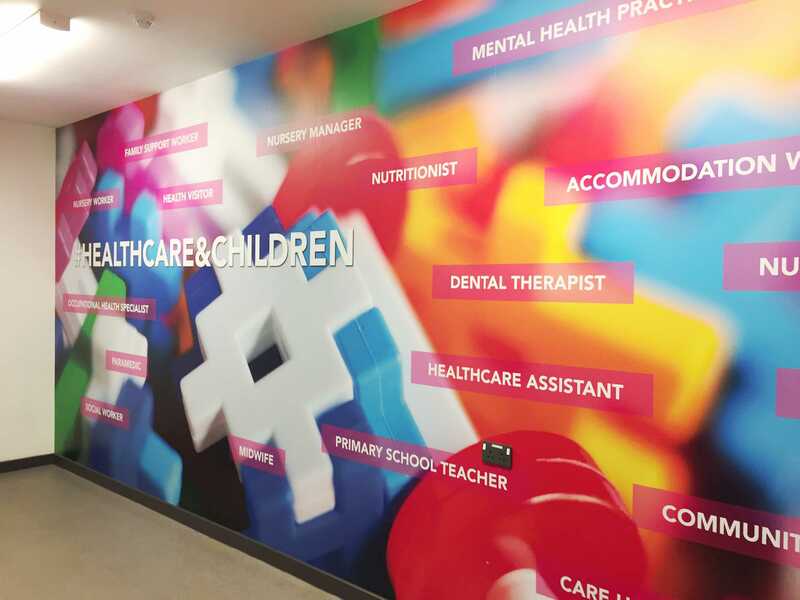 Environmental graphics can be used in many ways, from conveying core values, enriching the learner experience, ‘campus’ brightening and marketing campaigns. 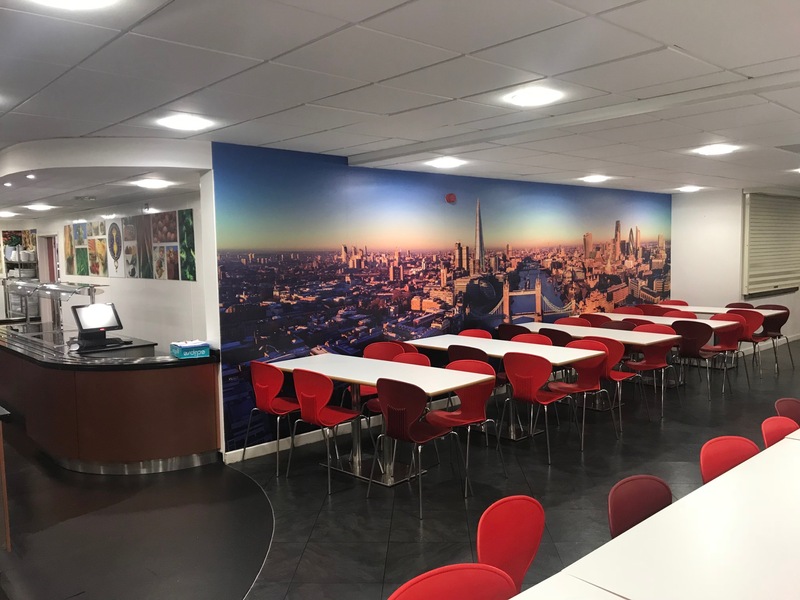 There are few solutions that can offer such a dramatic and cost-effective transformation of a space in such a short time. 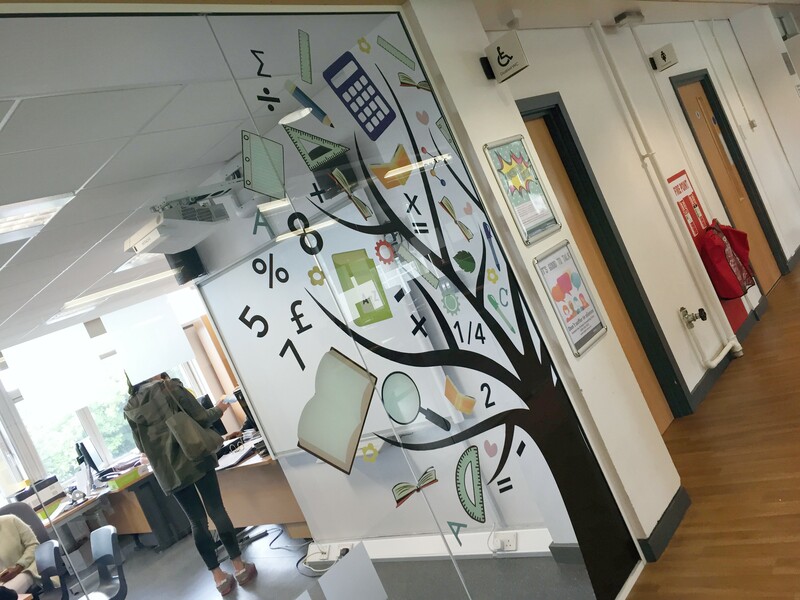 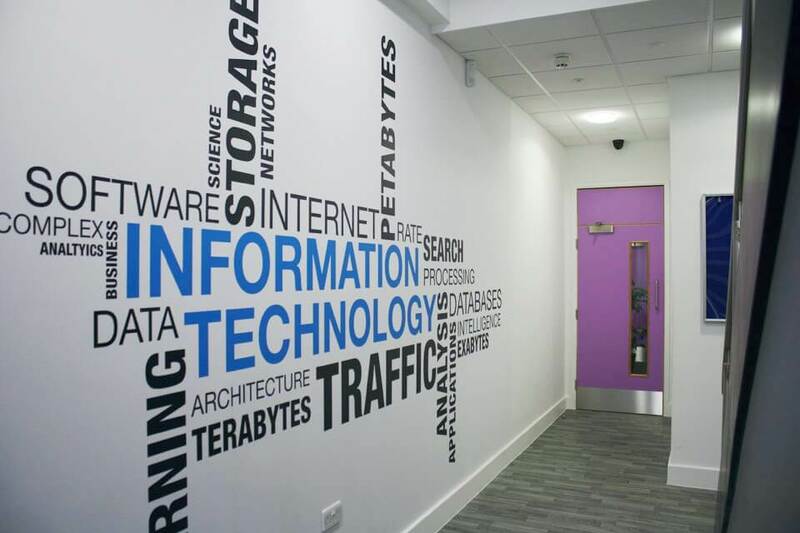 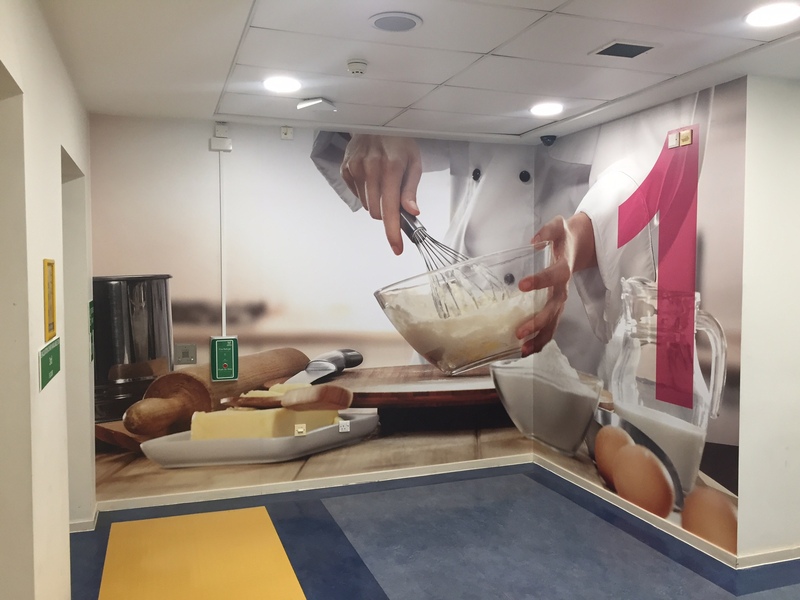 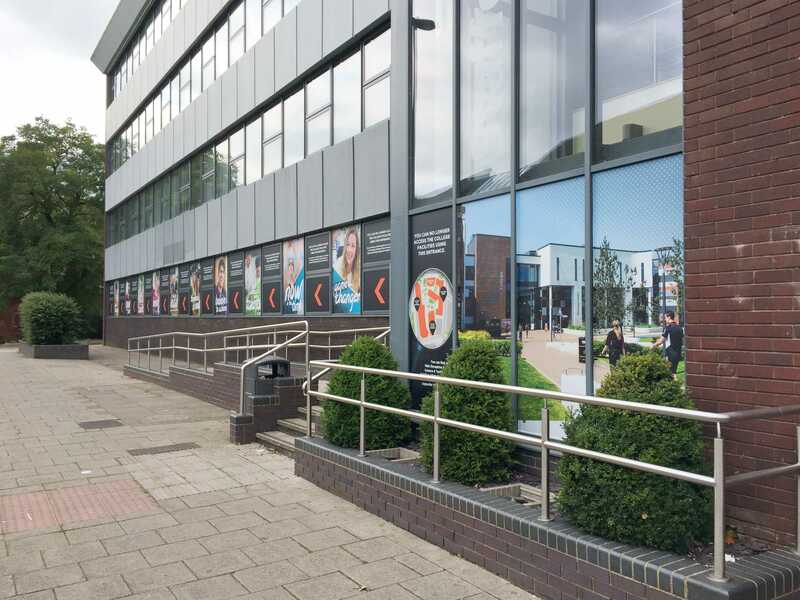 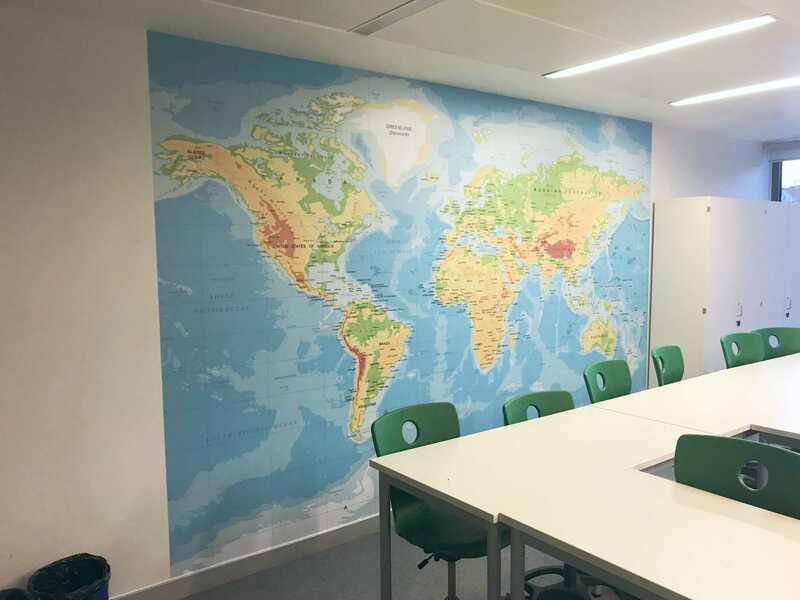 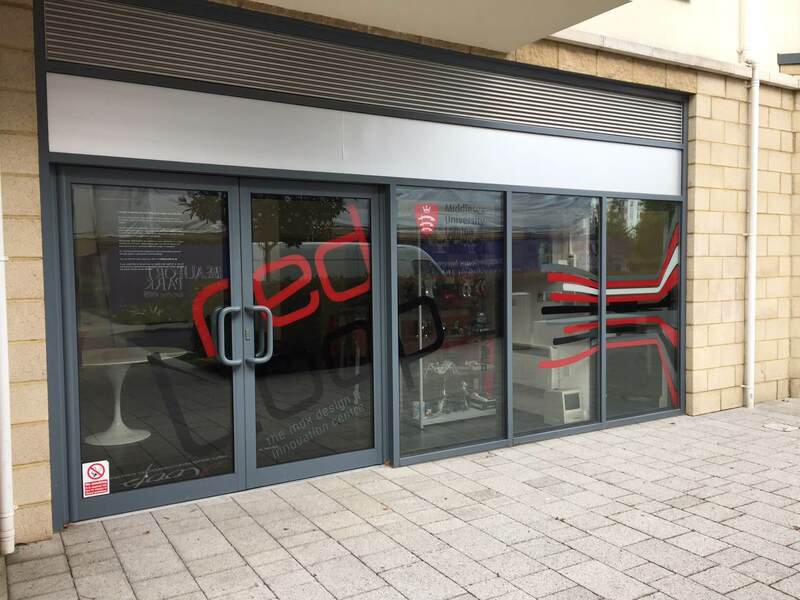 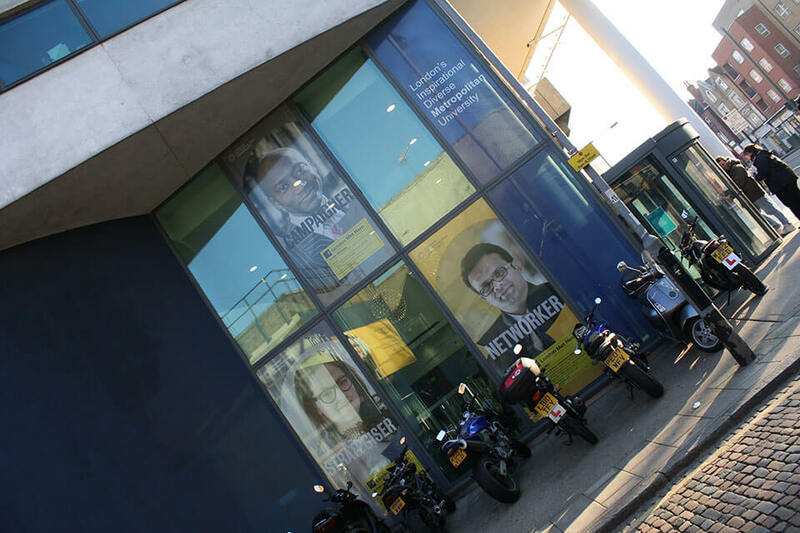 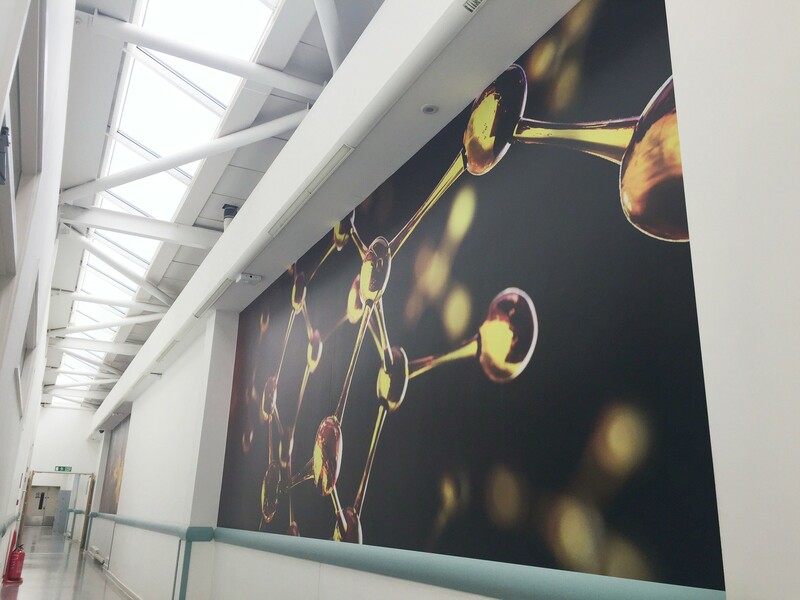 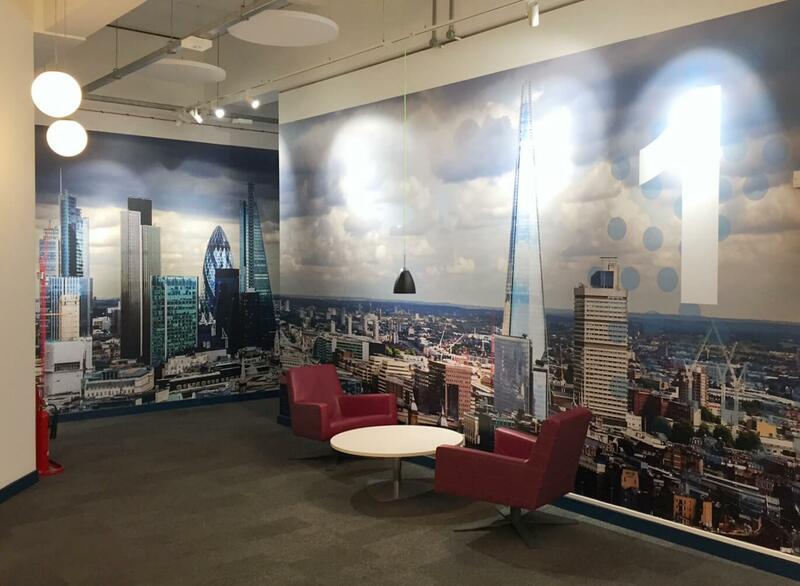 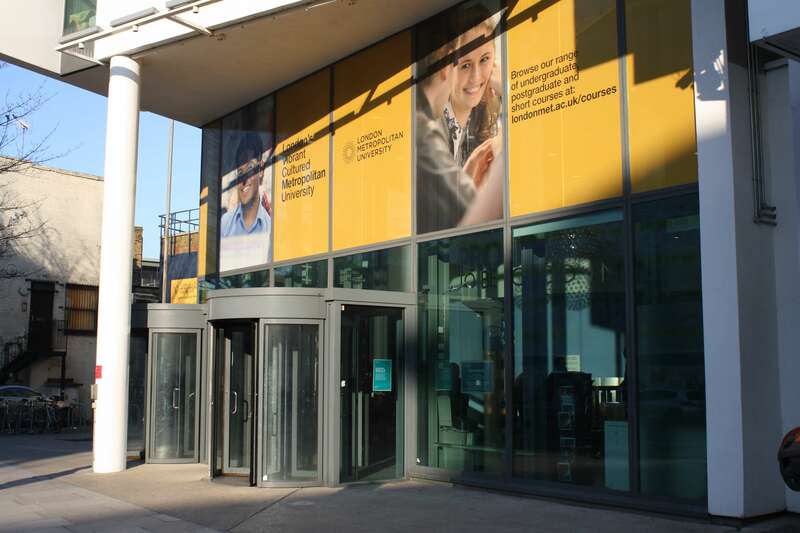 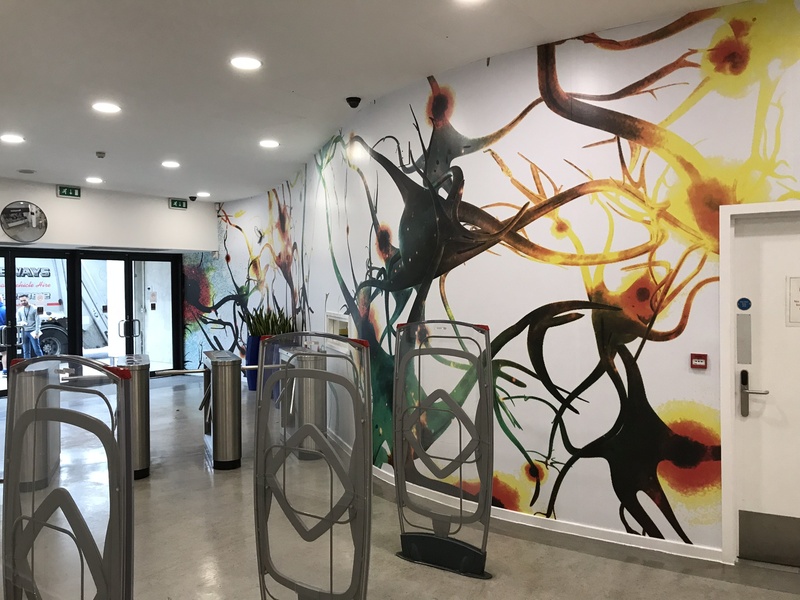 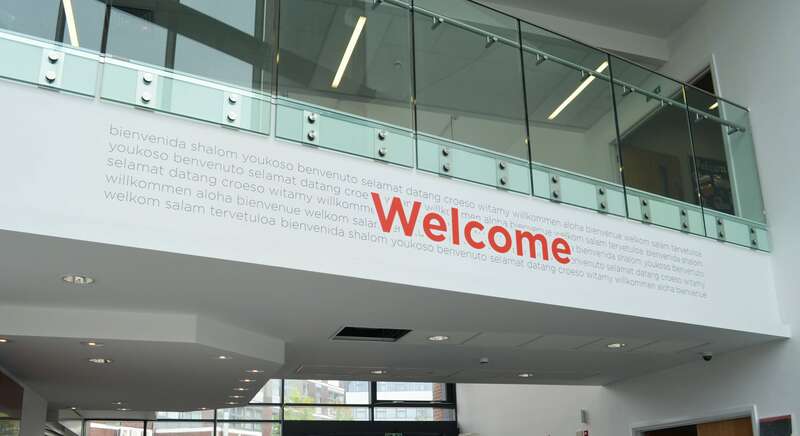 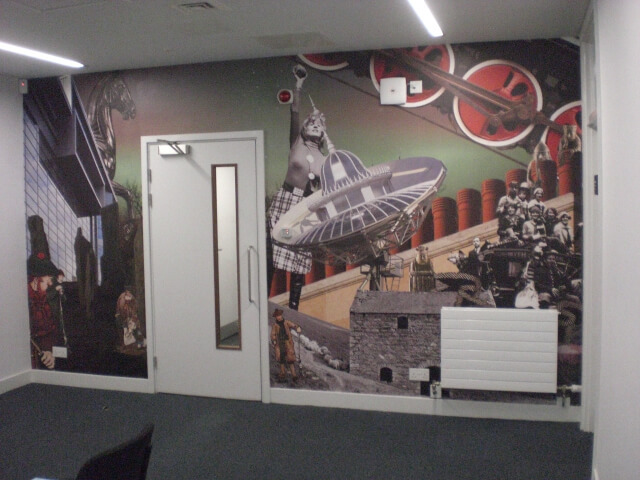 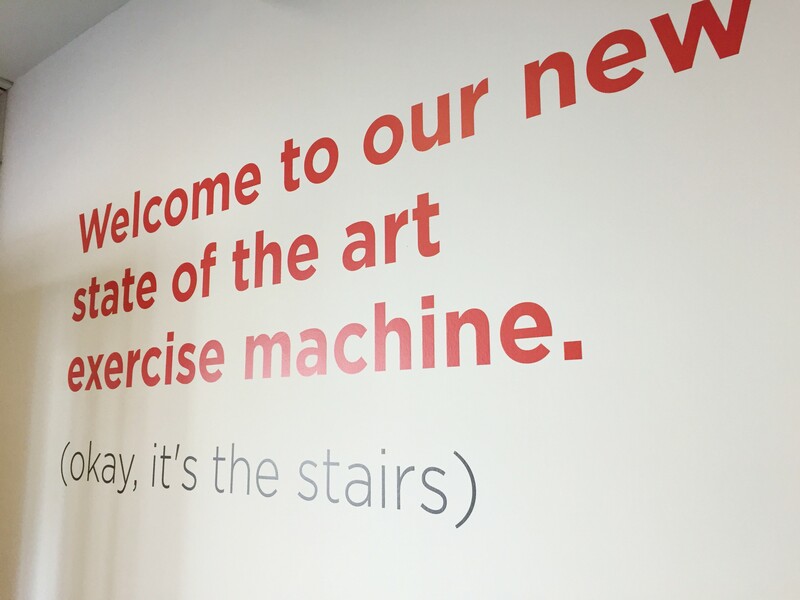 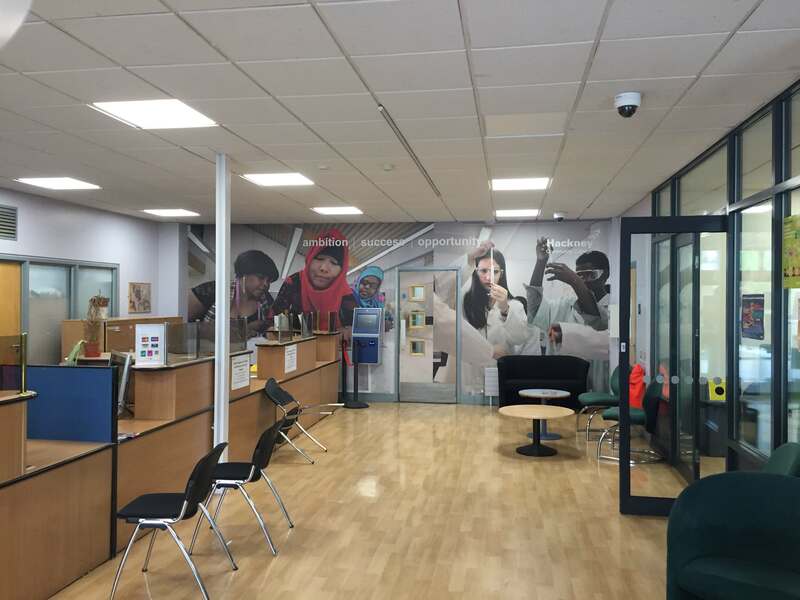 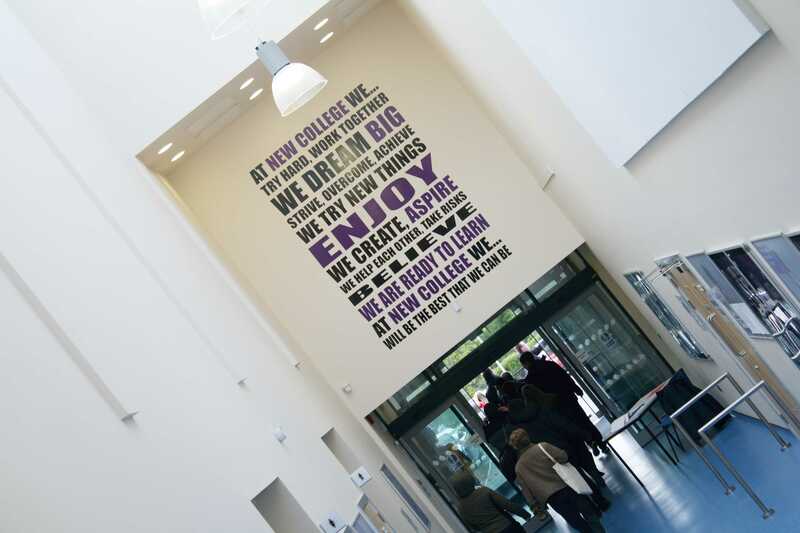 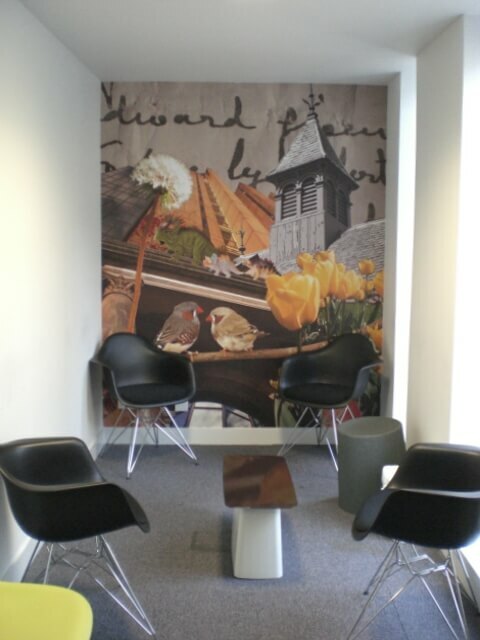 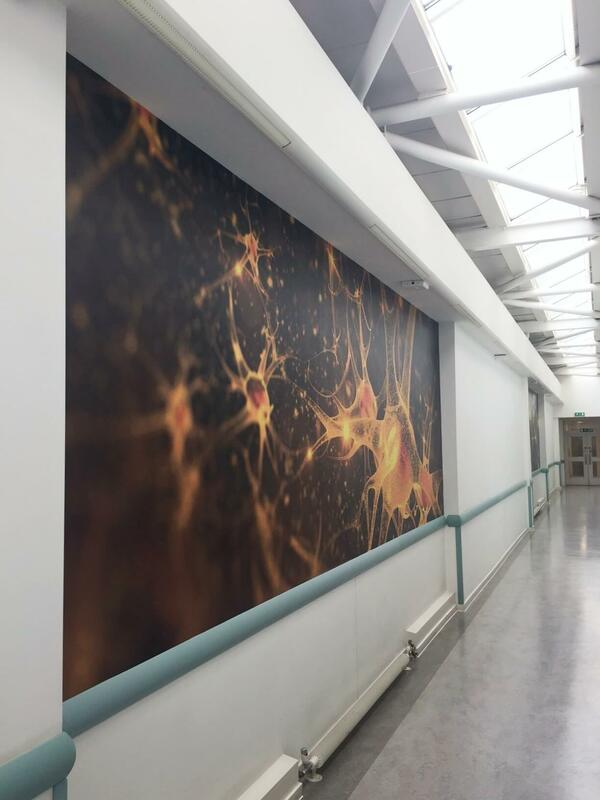 Our products are suitable for interior and exterior walls and glazing, perfectly suited to displaying large scale graphics that will have a big impact. 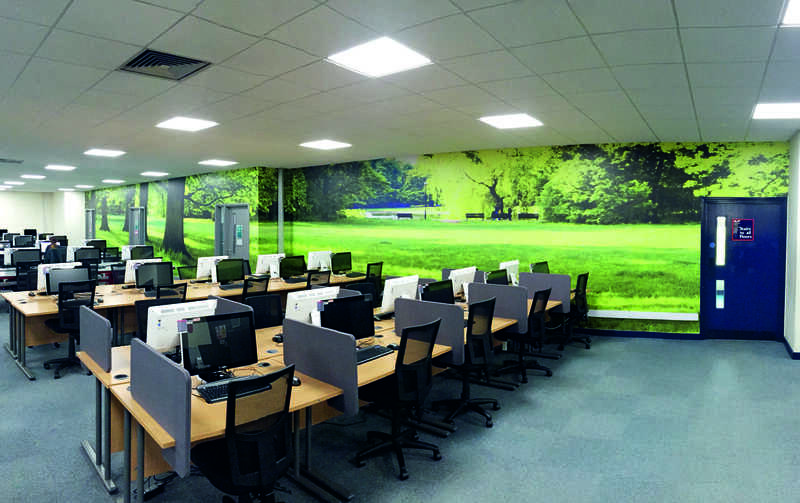 If you are not sure where to start, our team can work with you to create stunning graphics. 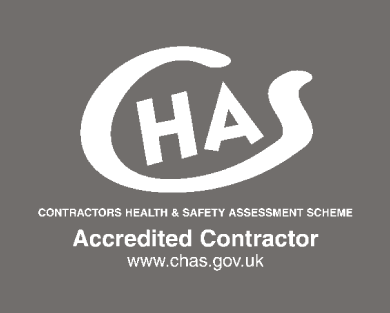 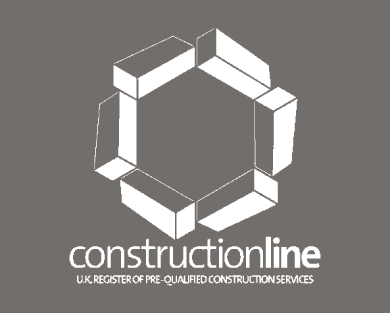 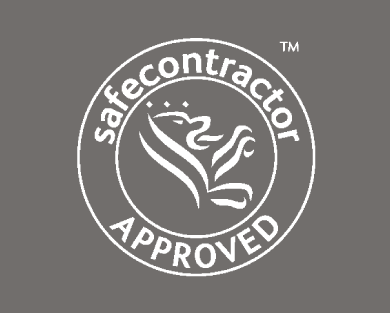 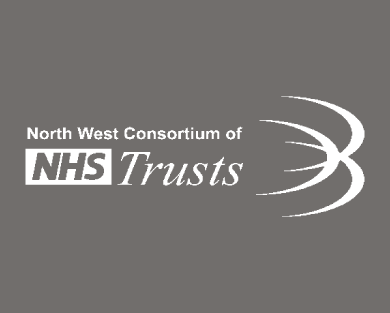 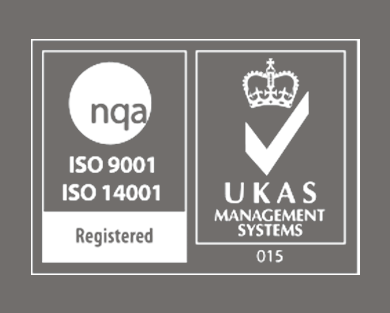 Call us on 08000 24 24 81 to speak to one of the team or click here to make contact.